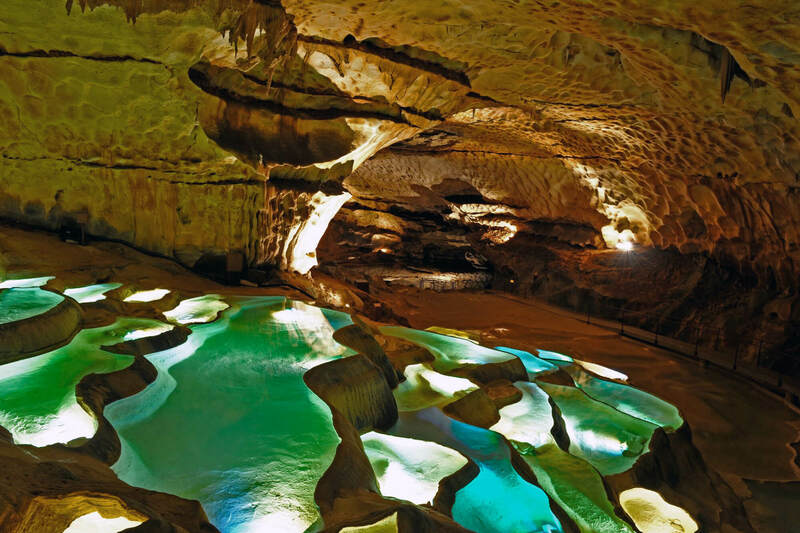 At the gateway to the Ardèche gorges, go down into the magical universe of the Grotte Saint Marcel. Do not miss the Gours water, formed from calcite, which is unique in Europe. There are sound and light activities to accompany you throughout your visit. You can also explore the cave by potholing, descending by abseiling, Tyrolean traverse and monkey bridges. Such activities will no longer be deep mysteries to you. 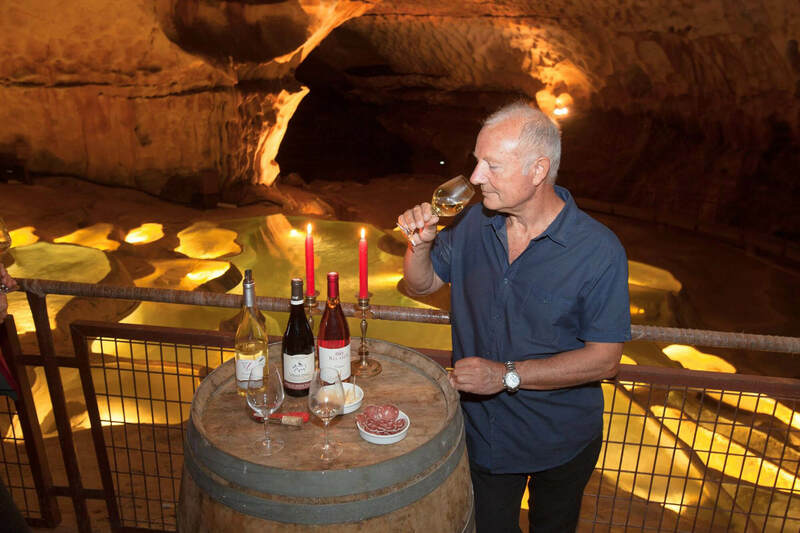 So as to combine that which is useful with the highly pleasant, the Saint Marcel cave also offers regional wine-tasting visits whilst discovering the inside of the cave. Upon leaving the cave, a footpath of around 3 kms has been laid out in the heart of the forest to allow you to discover the surrounding megalithic remains. 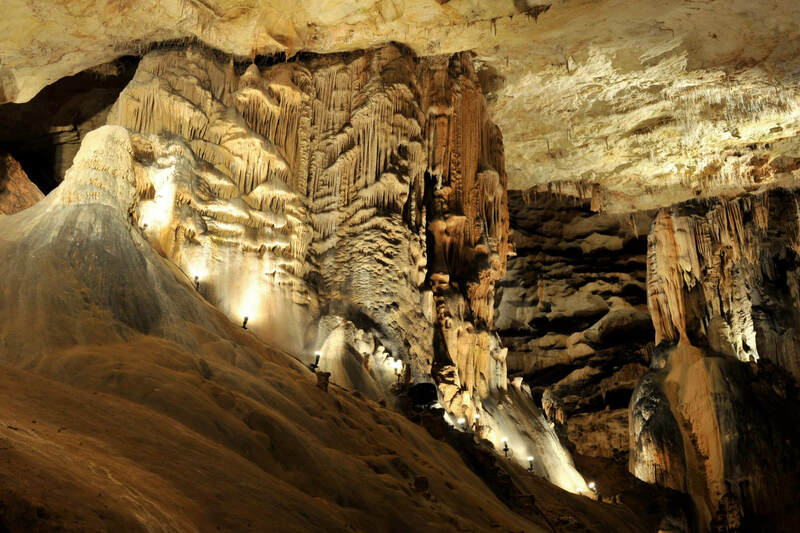 The cave temperature does not exceed 14°C. Feel free to cover yourself up and bring your pair of sneakers.